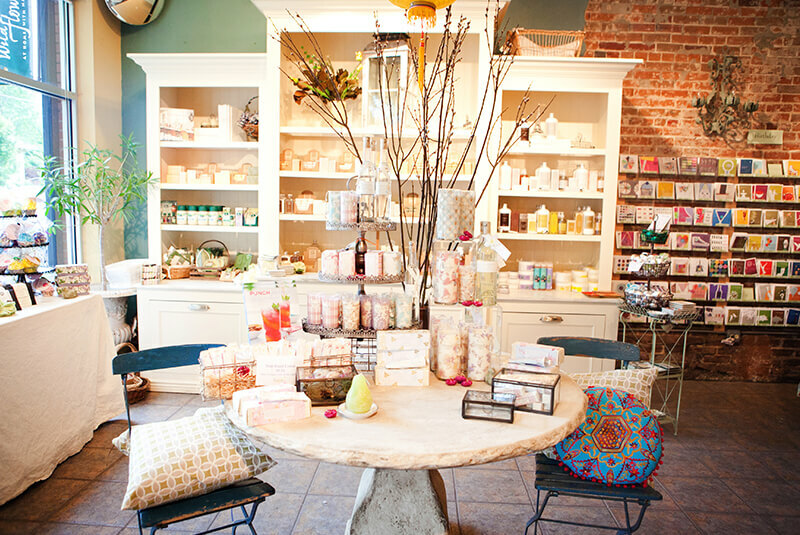 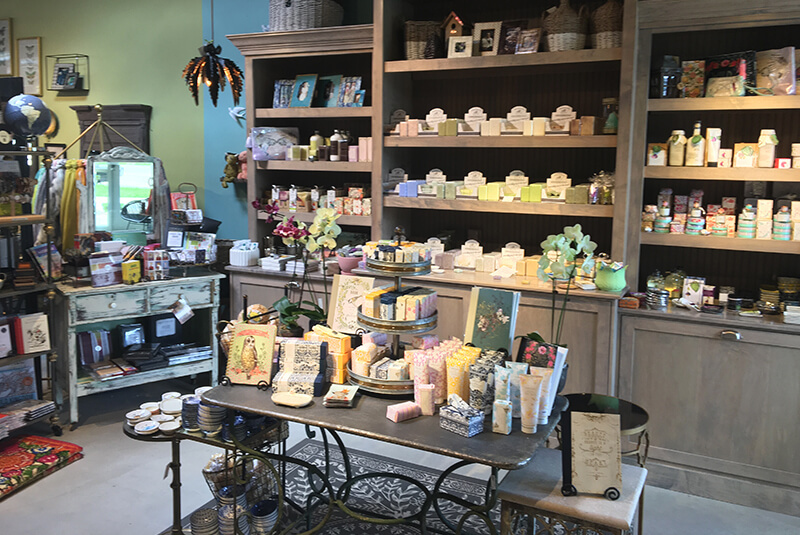 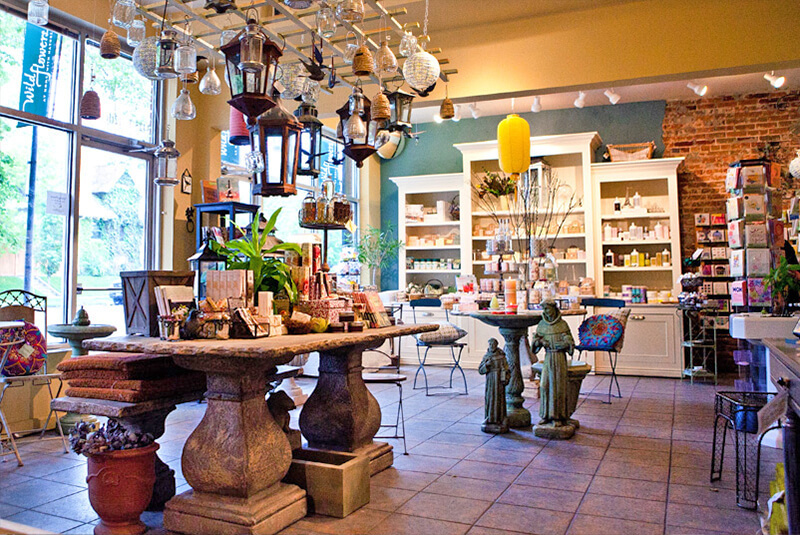 Wild Flowers provides a tranquil shopping experience that is truly unique, creative and inspirational. 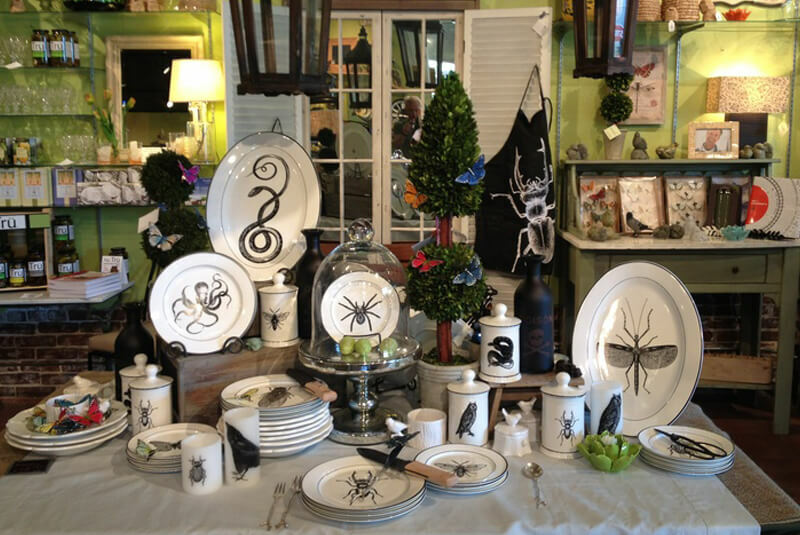 Our merchandise is often inspired by nature, and perfect for indoor and outdoor settings. 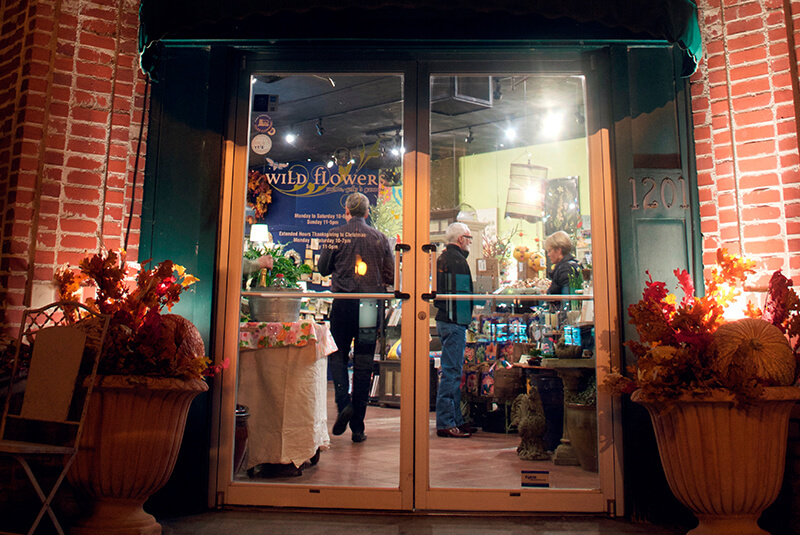 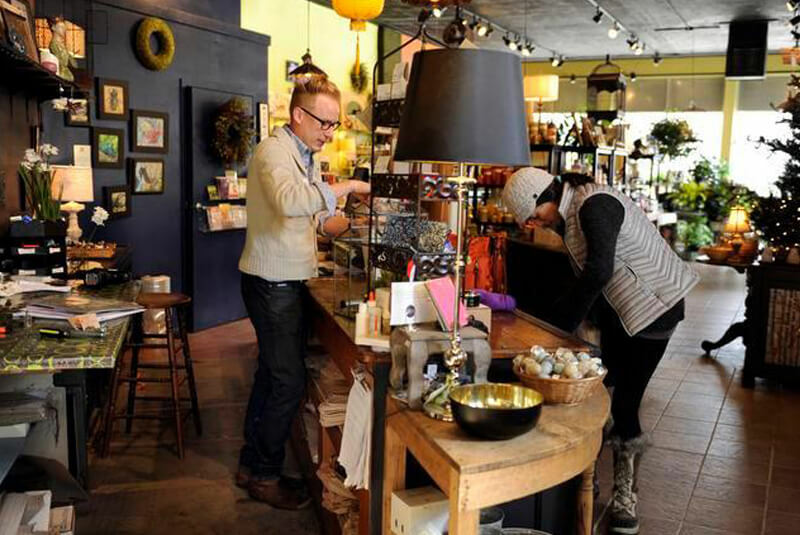 Wild Flowers prides itself on supporting local businesses, and the surrounding community. 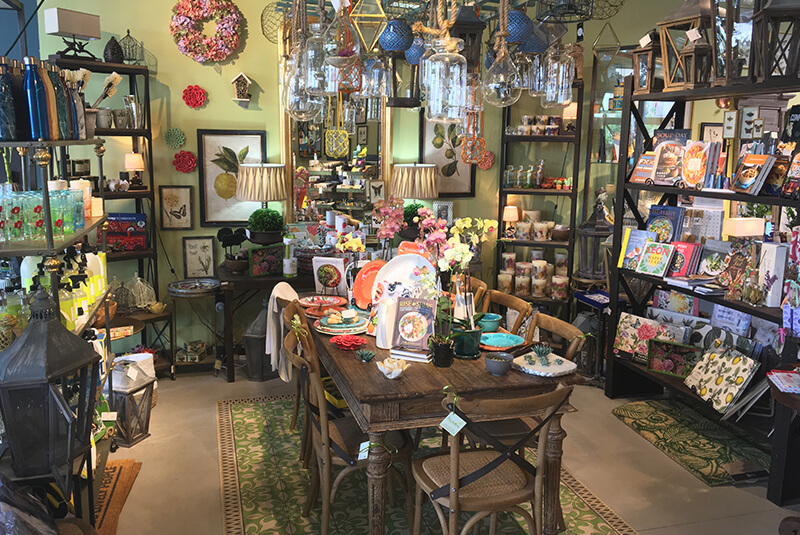 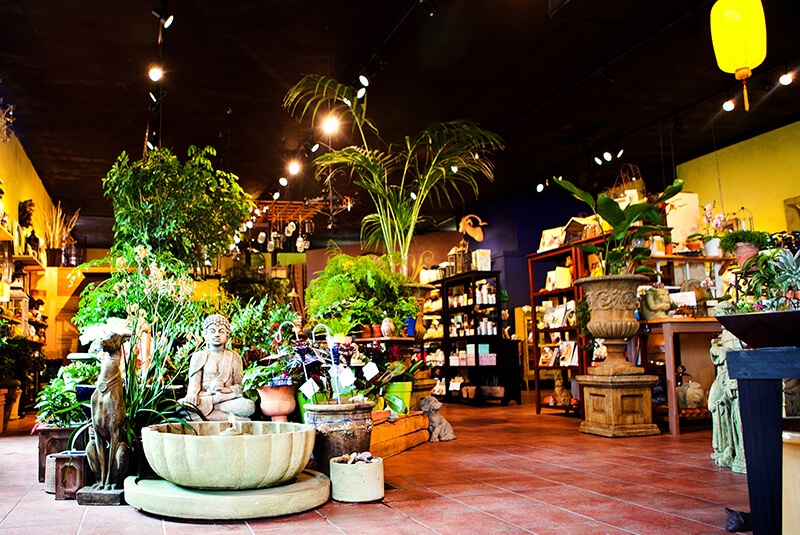 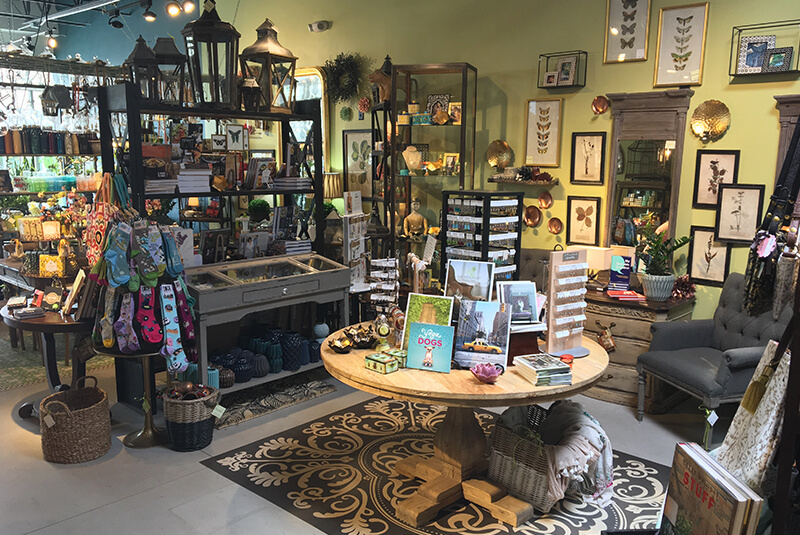 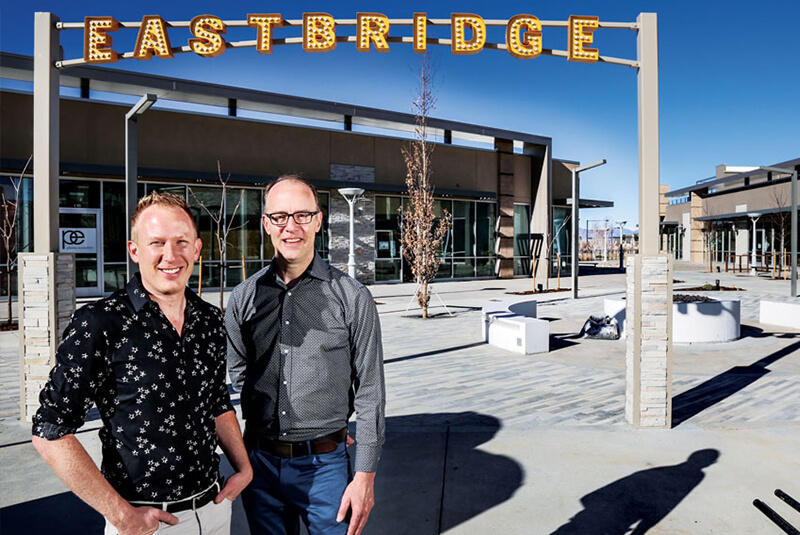 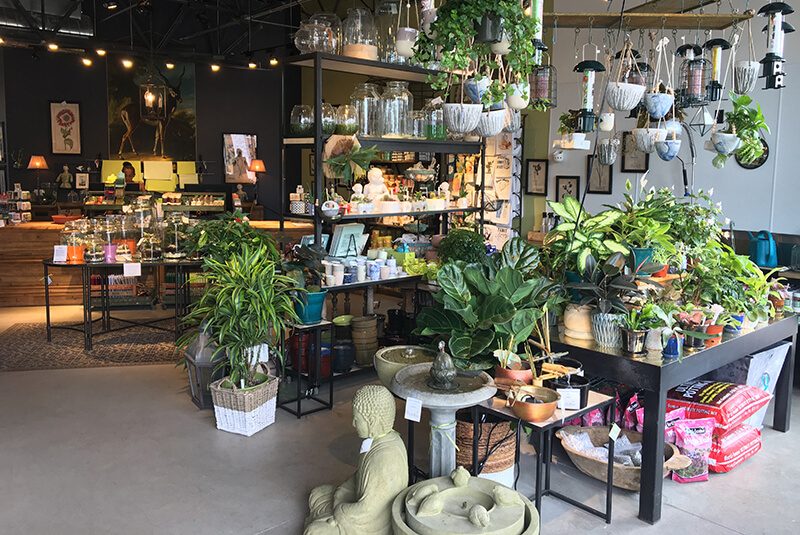 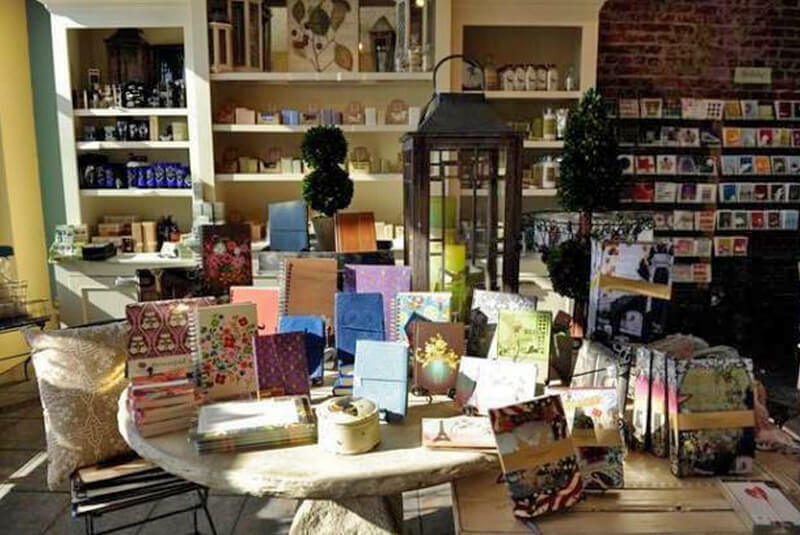 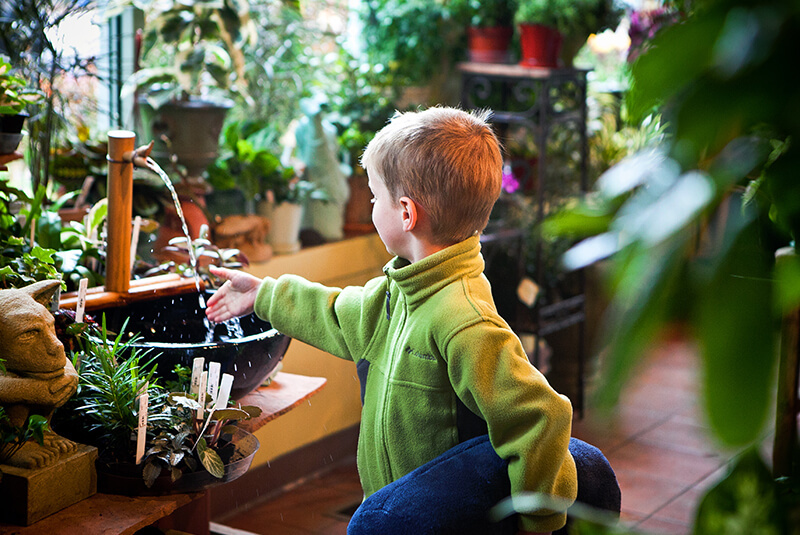 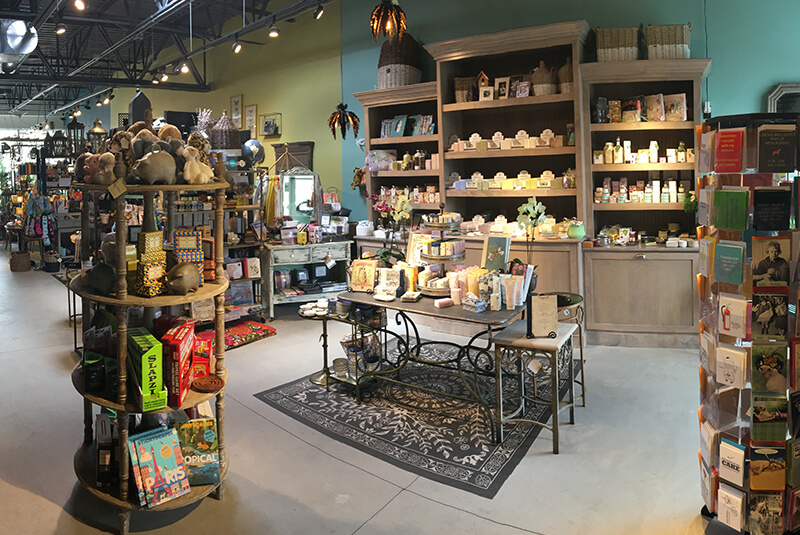 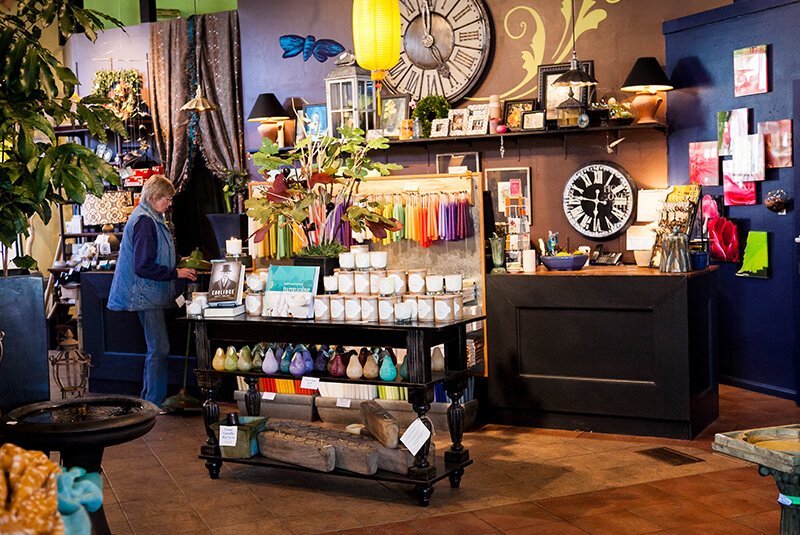 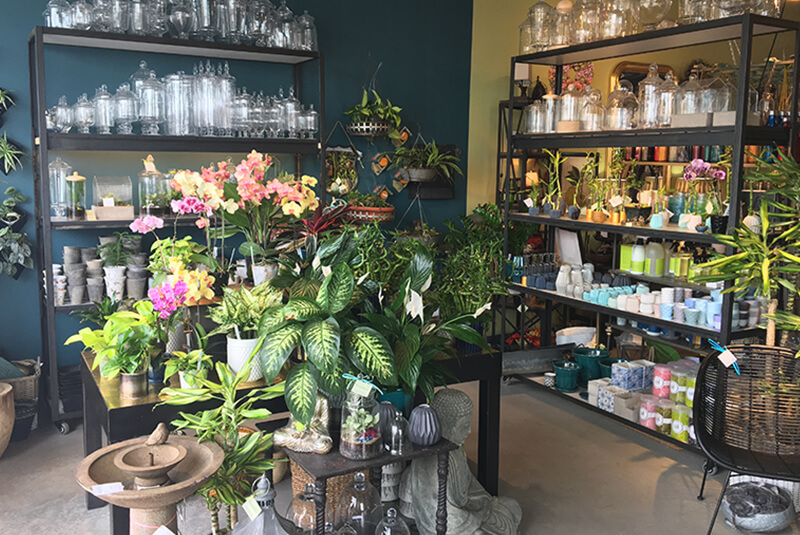 At our stores in Stapleton and Denver’s Congress Park neighborhood, you will find a wide selection of indoor house plants, home accessories and furnishings, seasonal outdoor annuals and perennials, scented candles and diffusers, bath and body products, fountains and garden statuary, books, and unique gifts.